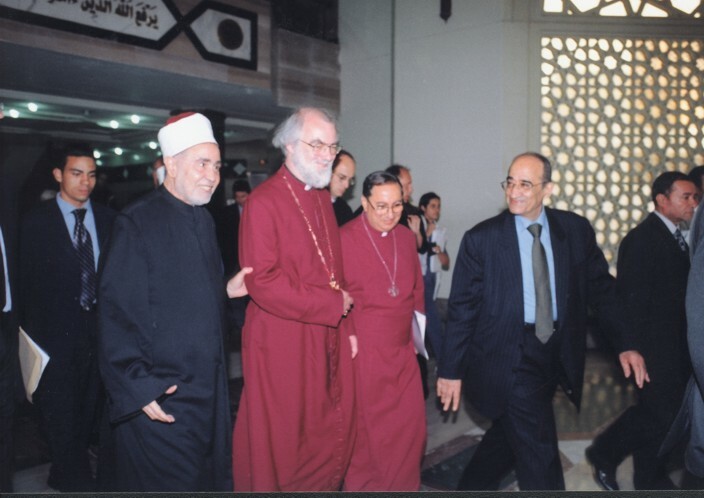 Grand Imam Mohamed Sayed Tantawi received the Archbishop of Canterbury, the Most Revd Rowan Williams, at Al-Azhar Al-Sharif, one of Sunni Islam’s most revered centres of learning. 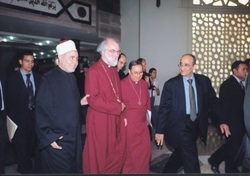 The occasion was the Anglican Communion and Al-Azhar Al-Sharif’s annual meeting. His Grace the Archbishop was accompanied by HE the United Kingdom’s Ambassador to Cairo, the U.K. Embassy’s staff in Cairo, the Bishop of the Anglican Church in Cairo, and the Church’s delegation. Both religious leaders urged people of faith not to use the name of God to justify violence and injustice.